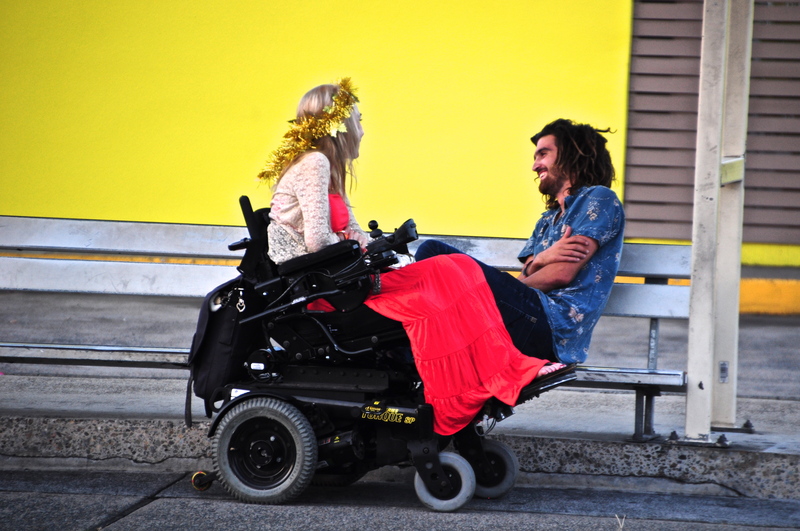 Captured this in Surfers Paradise. 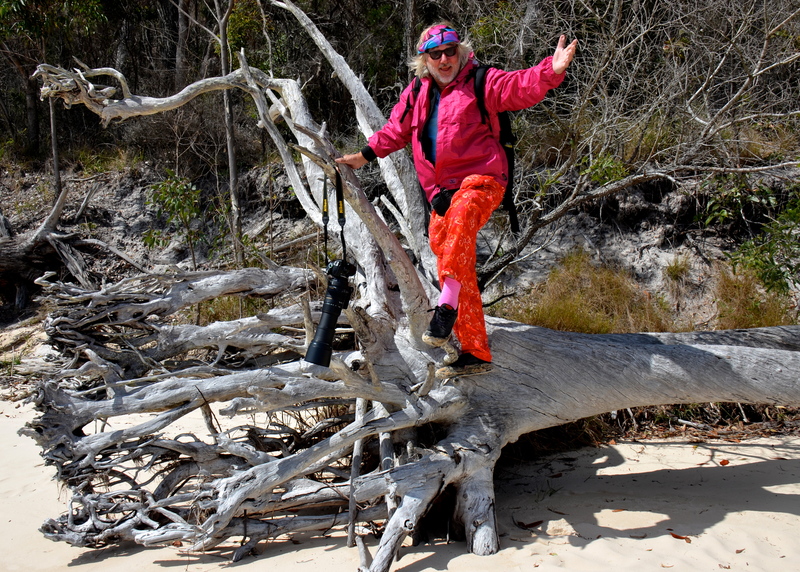 Go the pink! Captured ‘Birds On the Rocks’ at Burleigh Heads, Queensland. 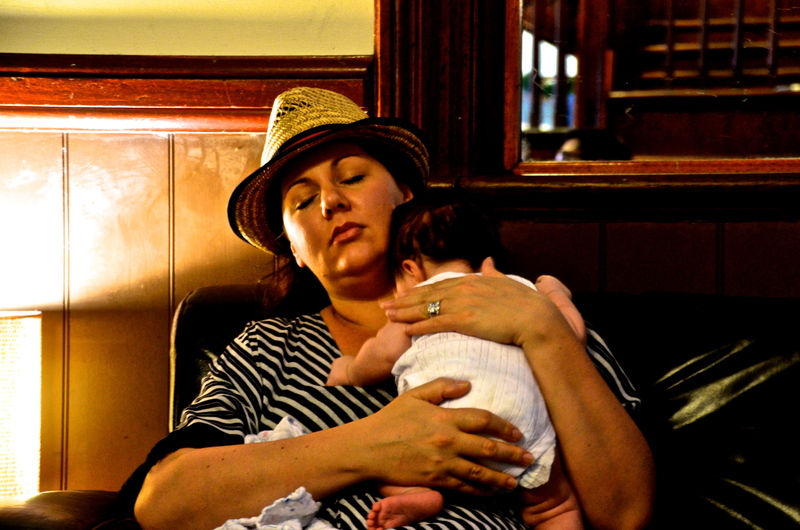 My wonderful daughter Elouise expresses love for her dear baby George. 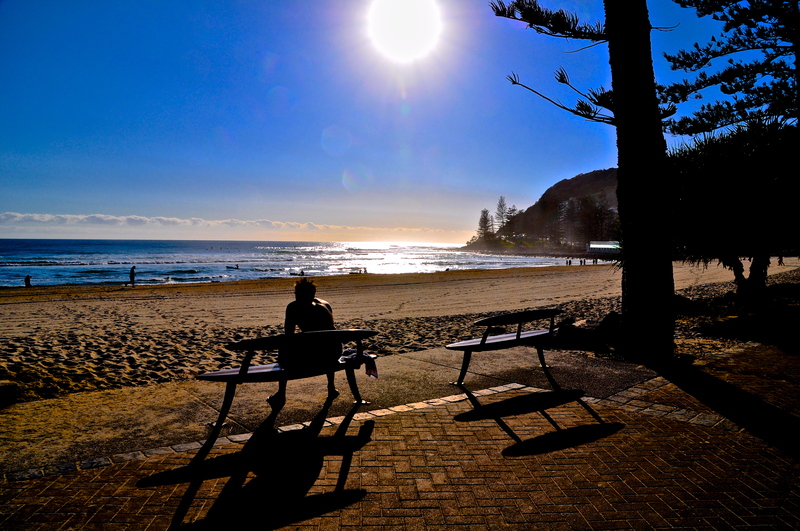 Captured this early morning in Burleigh Heads, Gold Coast, Australia. 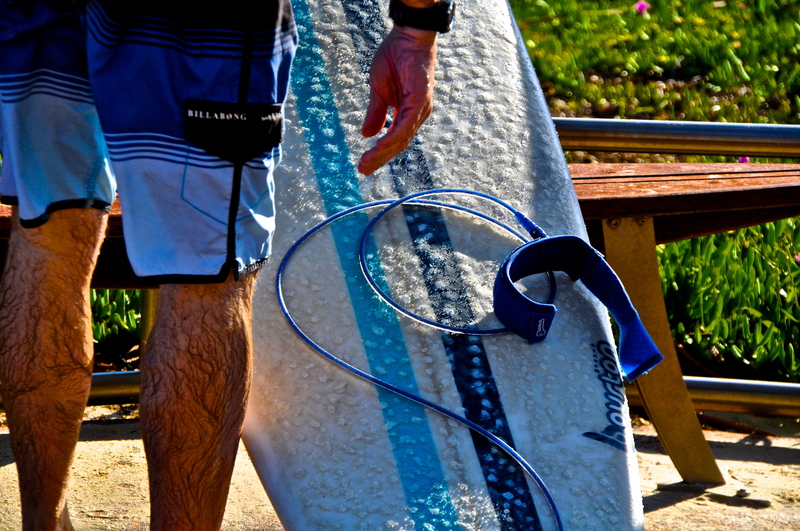 Thick layer of wax on a well used surfboard. 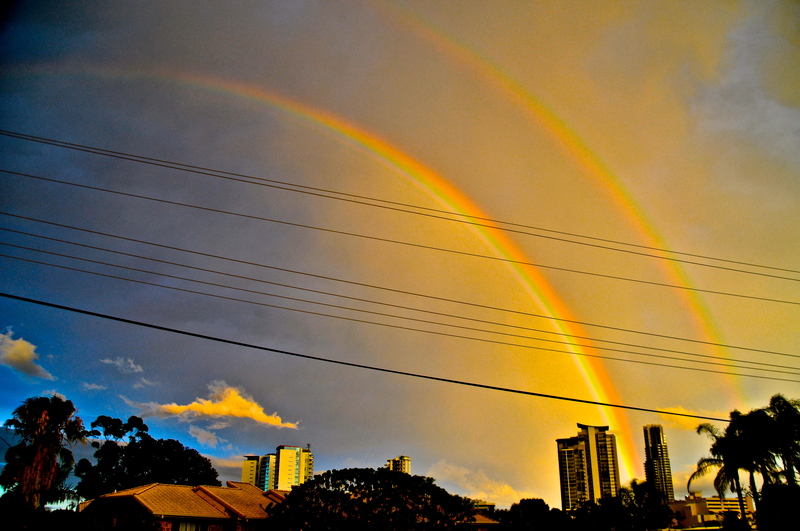 Lucky enough to have photograph two beautiful rainbows on the Gold Coast. 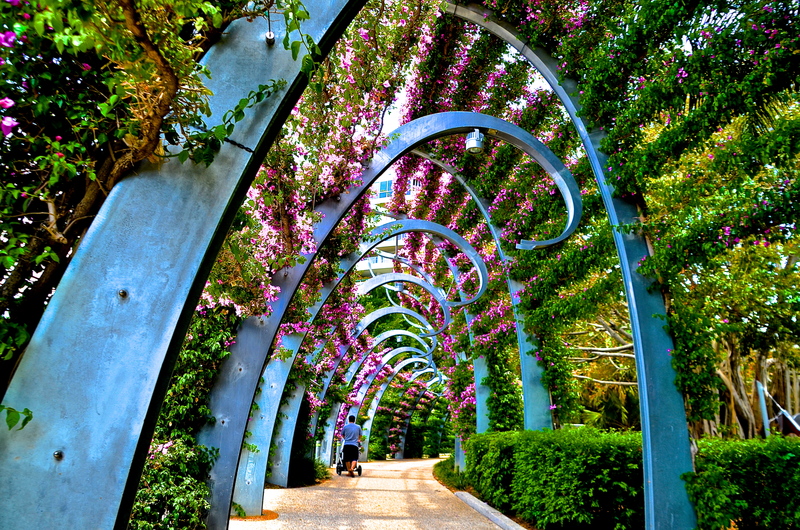 This is the famous Arbour at Southbank in Brisbane. A wonderful place for families. Spotted this about 6.00am on the Gold Coast. Thought it would be worthwhile taking a photo. 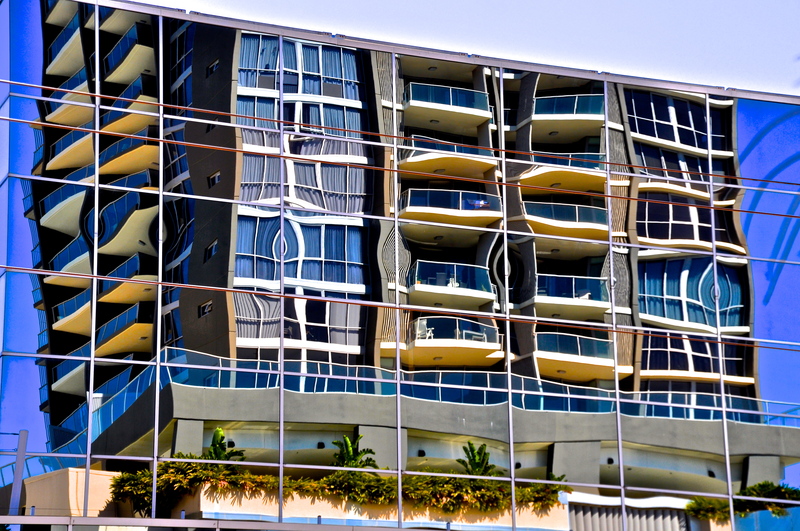 Reflections in a building on the Gold Coast. Nikon D5000 – Tamron 18-270mm. OFF for a walk one morning (with my Nikon) and spotted these people at a bus stop. I watched for a while and couldn’t help to shoot a few frames. I love this. Natural.